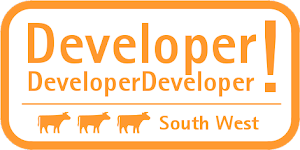 VS 2005 Web Application Project V1.0 has been released. Having now worked extensively with the "Whidbey" web project model, I'm glad that this alternative is available and supported. I have a feeling that the Web Application Project model is actually going to be the more used - at least amongst the professional development community - as it provides much more control over the structure of your project. As always, this is my 2p and your mileage may vary.